The aim of the ‘You, me and brain injury’ campaign is to highlight the fact that brain injury doesn’t just affect the individual, but also their family, friends, colleagues, and many more relationships besides. We spoke to Manoj about his brain injury and the affect it has had on his relationships. 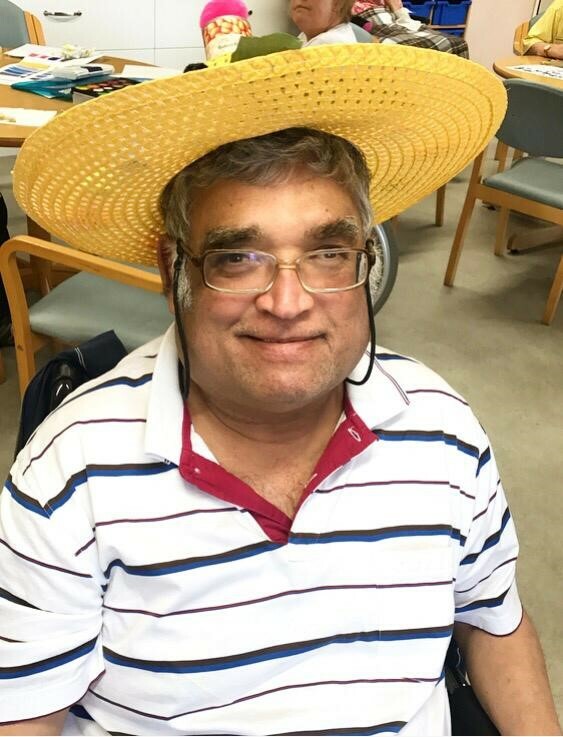 Manoj has been a Headway Thames Valley client since 1998 after suffering a brain injury as a result of a road traffic accident. “Most of my relationships have stayed the same. Many of my friends are from India so I don’t know many people here. I didn’t have much of a relationship with my son before my injury and it is the same now, but soon we will travel to India together so maybe that will change! “Everyone seems to treat me nicely since my brain injury. They want to help me because they like to feel they are helping. It is hard to meet new people but Headway Thames Valley is one of the only places I can meet others who I have things in common with. Where I live there is lots of old people so I don’t have anything to say to them, hopefully I can move and live closer to people of the same age.